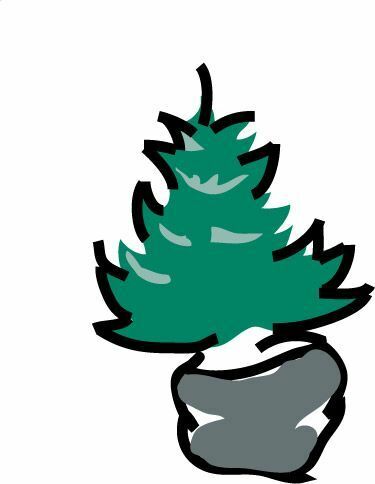 We have been growing Christmas trees longer than any other tree farm still in business in Loudoun (Since the early 1970's). First, trees were grown near Watson, Virginia at a 45-acre farm not far from Gilbert's Corner; later we added 18 acres of production at a farm near Hamilton and finally Bellwether Farm near Purcellville. Bellwether Farm is 175 acres and currently the only farm we have that is open for sales. At Bellwether we have close to 40 acres planted in Christmas trees. Many acres of older trees provide shelter to wildlife. Some of our original plantings of Colorado Blue Spruce still yield very large trees. Today we have a good crop of Colorado Blue Spruce and Norway Spruce up to 10-12'+. Concolor, Canaan and Nikko Fir up to 10-12feet+ are also available. knock off rolex watches womens daytona rolex replica watches best fake rolex rolex replica replica rolex.